He had responded to the scene after a vehicle struck and injured the cow on Farm Road 344. As he directed traffic around the animal it charged him and knocked him into the air. He landed on his head and suffered severe head injuries. The cow continued attacking him until other deputies were able to pull him to safety. Constable Dale Geddie was shot and killed while he and a deputy from the Smith County Sheriff's Department responded to a domestic disturbance on Pine Springs Drive. The male subject opened fire on both officers with a rifle, fatally wounding Constable Geddie and severely wounding the deputy. The suspect barricaded himself in the home for several hours. He was shot and killed by members of the Tyler Police Department SWAT team as he emerged from the home with the rifle. Constable Geddie's uncle, Texas Parks and Wildlife Department Game Warden Ronnie L. Germany, was shot and killed on Sunday, July 29, 1973. Constable Geddie had served as the elected constable for Precinct 4 for 18 months, and had previously served as a deputy for the Smith County Sheriff's Department for 11 years. He is survived by his wife, son, stepson, parents, and sister. Deputy Walter Terry succumbed to injuries sustained when he was thrown from his horse while participating in a parade. He was transported to Medical Center Hospital in Tyler where he was pronounced dead. Deputy Terry was a US Army veteran. 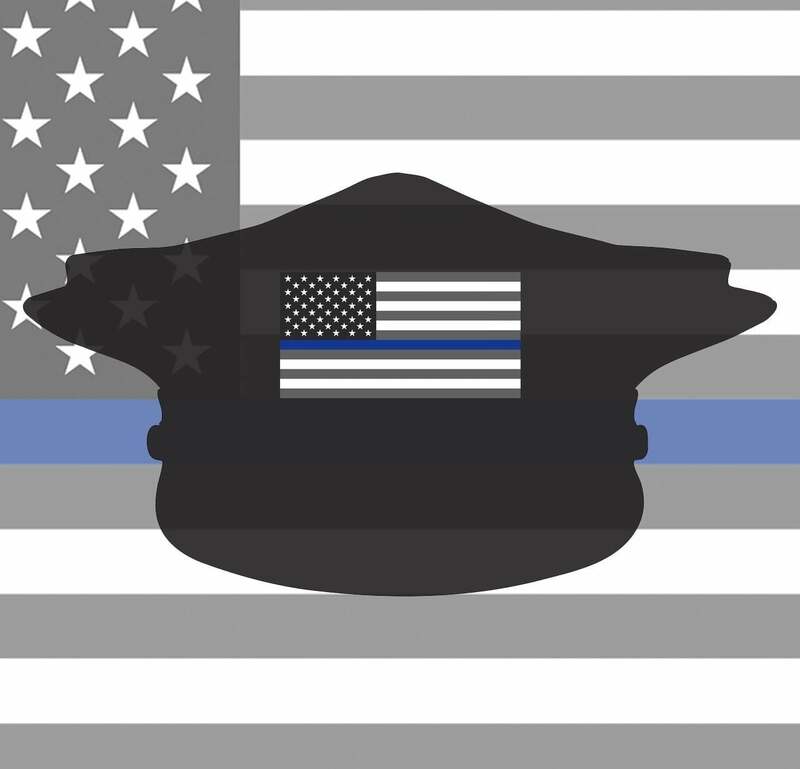 He had served with the Smith County Sheriff's Department for several years and had previously served with the Whitehouse Police Department. He was survived by his wife, daughter, two stepchildren, four grandchildren, mother, and brother. Patrolman Eugene Vickers was struck and killed by a vehicle at 2200 hours while measuring skid marks at the scene of an earlier accident. Eugene Vickers was working his last shift before taking several days off in preparation of his wife giving birth. His son was born the day after his funeral. Patrolman Milus Nichol was killed in an automobile accident as he and his partner attempted to stop a speeding car. A dump truck pulled onto the road in front of them at the intersection of Highway 69 and Loop 323. Patrolman Nichol's patrol car struck the truck, causing him to suffer fatal injuries. Patrolman Burl Whittington was killed during a high speed pursuit on South Broadway. He was conducting a special speed enforcement operation due to recent complaints about speeders. He had attempted to stop a car and was led on a chase reaching 95 mph. His patrol car hit a dip in the road and went out of control. The vehicle struck a tree, causing Patrolman Whittington to suffer fatal injuries. Three juveniles were later arrested for their part in the chase. 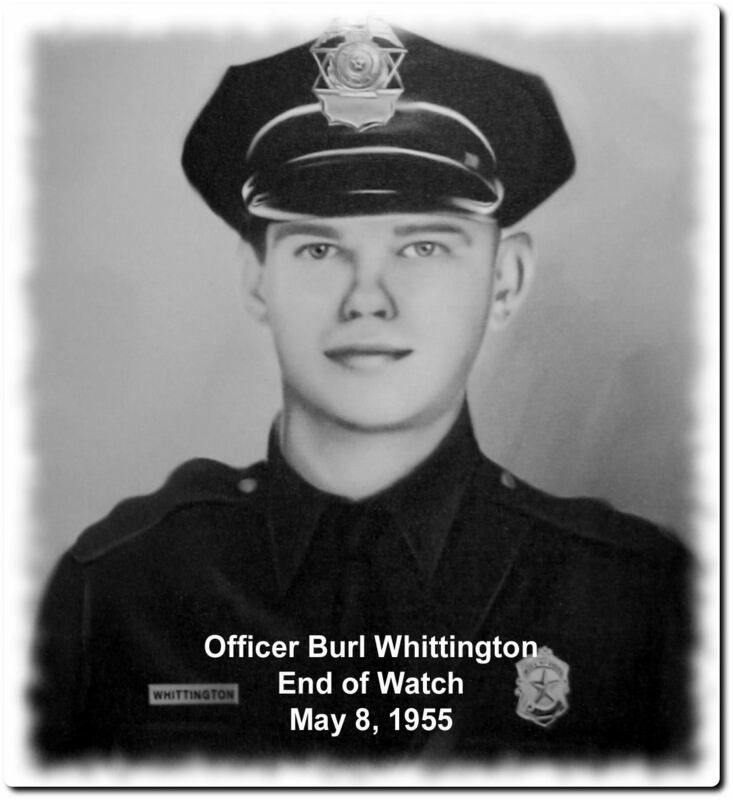 Burl Whittington had been employed with the Tyler Police Department for 17 months and is survived by his wife and son. Patrolman Jeff Buie was stabbed to death while confronting a man on a city bus. The suspect had been ordered to the back of the bus by the driver but cursed at the driver. Patrolman Buie, who was in plainclothes, then ordered the man off of the bus. The suspect pulled out a knife and stabbed Patrolman Buie three times. Patrolman Buie was able to shoot and wound the suspect but also wounded two passengers. Although wounded, he chased the suspect several blocks before collapsing. The suspect was arrested three days later after being wounded in a police shootout. Jeff Buie had been employed with the Tyler Police Department for 13 months and was the first officer from his agency killed in the line of duty. Deputy Sheriff Marion D. Norton was in the sheriff's office when Sheriff Butler directed Deputy Norton to attend to some business in the jail. As Deputy Norton was preparing to leave the sheriff's office he picked up his pistol from a table. The pistol dropped and discharged, the bullet passed through Norton's body, killing him. 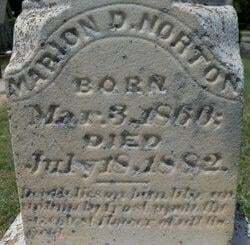 Marion Norton was a former Texas Ranger. He was single and was survived by his mother, Sarah C. Norton, and several brothers and sisters. He is buried in Oakwood Cemetery, Tyler, Texas. Deputy Jourden Morris approached a crowd of drunken men in front of Andy Harper's Saloon in Lindale. He attempted to get two of the men to quit creating a disturbance. Three brothers, Jesse Starnes, Pleasant Starnes and Warren Starnes, and Bob Billips [aka: Billups] were in the crowd. Billips and one of the Starnes brothers told Deputy Morris he could not arrest them. Pleasant Starnes then hit Deputy Morris in the head with some object. Morris was then able to cut Pleasant Starnes with a knife. Deputy Morris was then shot twice in the back and once in the foot with a pistol. Jourden Morris died from the gunshot wounds and blows to the head. All four suspects were indicted for murder. Jesse Starnes was tried, found guilty, and sentenced to five years in prison. Pleasant Starnes was found not guilty by a jury. The charges against Warren Starnes were dismissed in January 1884, at the request of the Smith County District Attorney. Bob Billips was never arrested and tried for the murder of Deputy Morris. Morris was survived by his wife, Sarah, and three children. He is buried in the Morris Cemetery, Smith County, Texas. Deputy Williams was survived by his wife Susan K. Williams and one son, Harry H. Williams. 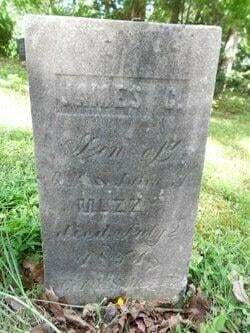 No cemetery records have been located.